CAR Presents: Animation All-Stars booth at the TAAFI MAARKET! June 14th and 15th! 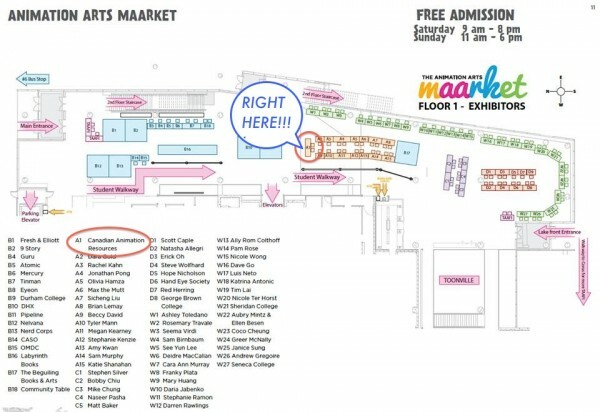 I don’t have an official schedule yet, but I’m super pleased to announce that Canadian Animation Resources is sponsoring a booth at the TAAFI MAARKET this weekend! We’ve got some prime real estate, and will be hosting shifts of top notch talent as they meet and greet and peddle swag. Curious who would set their arses down at our table? How about Mike Geiger? Yep. The Cuddlesticks guy. We’ve got him. On The Subway from mike geiger animation on Vimeo. 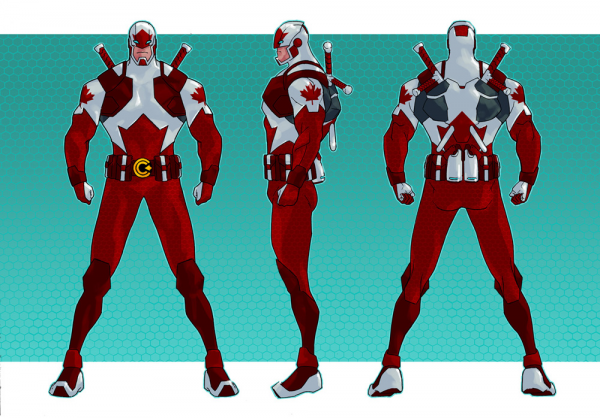 Or maybe Kalman Andrasofszky, of Captain Canuck fame? We got him too. Not enough for you yet? Ok, well, what about Jess Borutski? 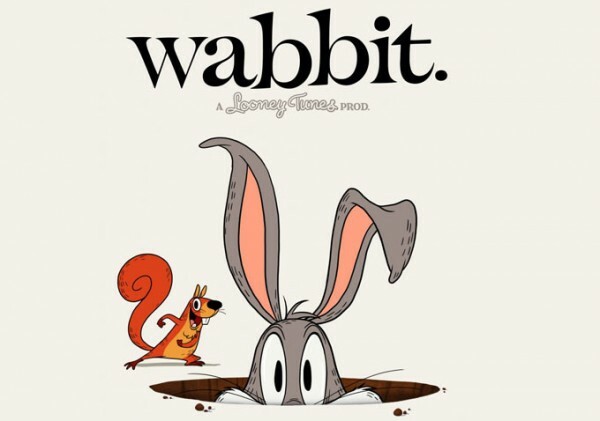 The brave soul who redesigned Bugs Bunny for a whole new generation. Yessiree, she’ll be there too. Still not enough? Greedy buggers. Ok, what about this guy? Kris Pearn. You heard me. Co-director of Cloudy With a Chance of Meatballs II. You can meet him in person, thanks to us. Oh, and did I mention we’ve got Dave Cooper? 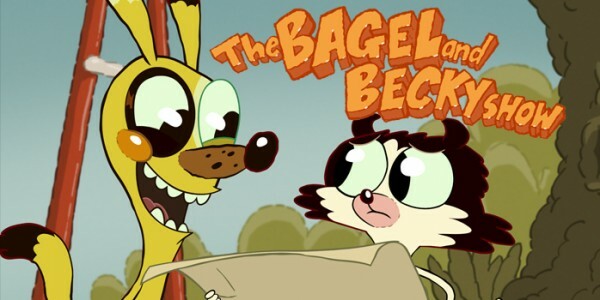 Bagel & Becky show Dave Cooper? Pig, Goat, Banana, Cricket Dave Cooper? That’s the one. He’ll be selling original sketches. AT OUR BOOTH. I’ve got a few more names firming up on that list, and we’ll be sure to keep you updated. This entry was posted on Monday, June 9th, 2014 at 10:50 pm	and is filed under News. You can follow any responses to this entry through the RSS 2.0 feed.